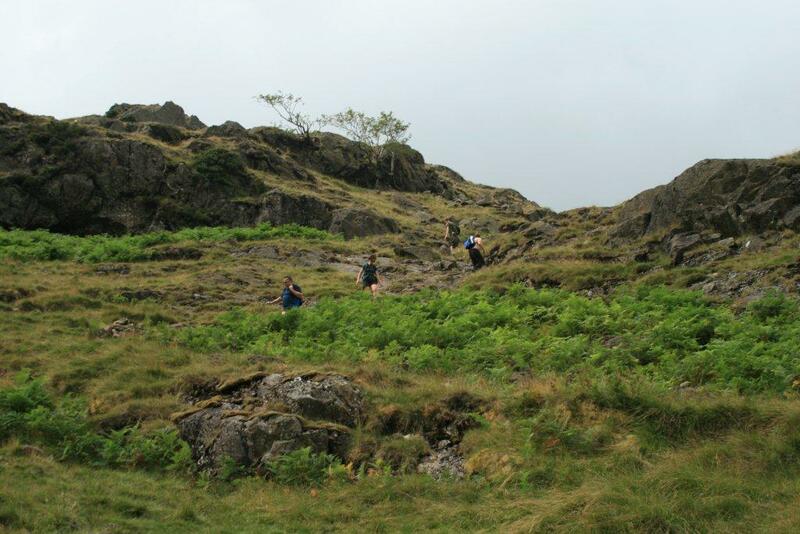 The most popular routes to climb Sergeant Man are either from Great Langdale via Stickle Tarn, or by a variety of routes from Grasmere village. 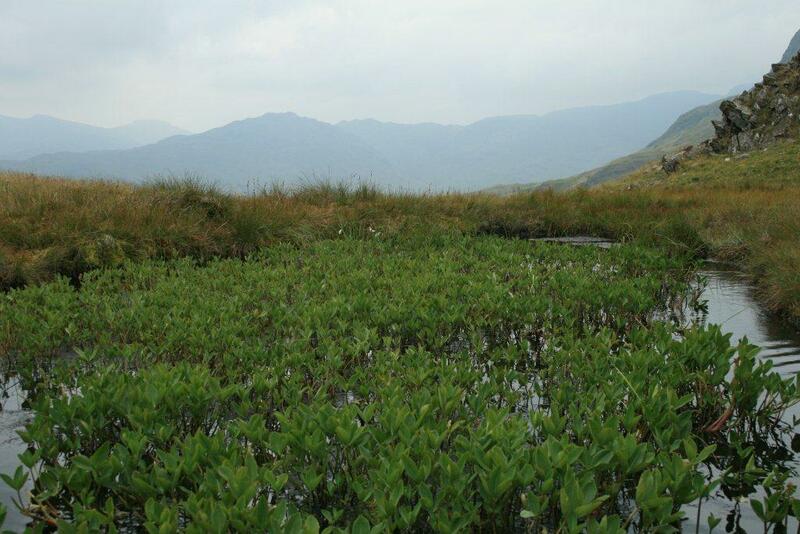 For this particular walk to Sergeant Man I chose to ascend via Easedale Tarn as this is one of my favourite shorter low level walks from Grasmere. Starting from the village of Grasmere, take the lane that leads up to Easedale Tarn which is a good straightforward walk. 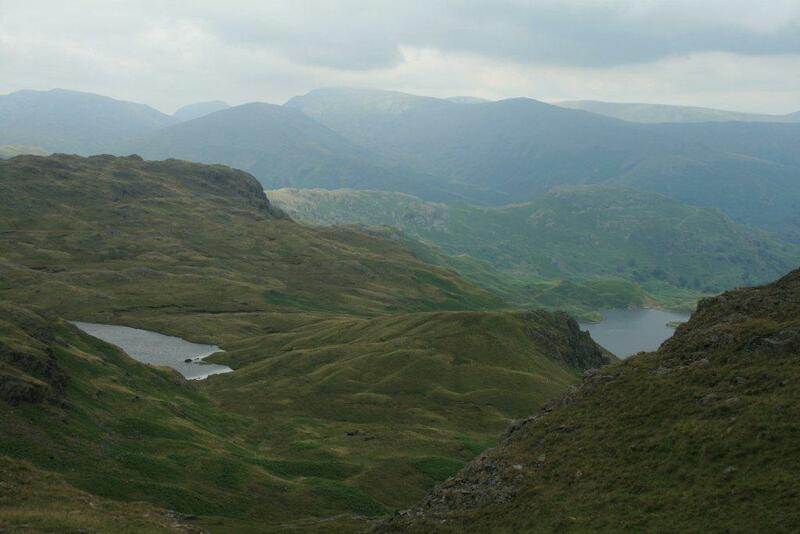 There are more details of this section of the walk and photographs on my ‘Easedale Tarn walk’. 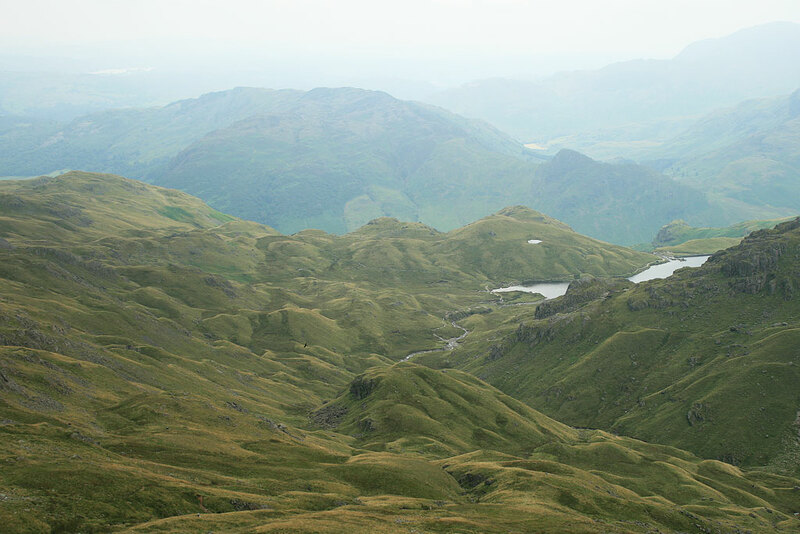 On arriving at Easedale Tarn, you will see the rugged mountain scenery that is from right to left Tarn Crag, Slapestone Edge and Bells Knott on the opposite side of the tarn. On a quiet day for Lake District weather and smooth waters upon the tarn, the serenity and peacefulness of the setting is wonderful with the mountains reflected within the cold waters. Leaving the tarn behind us and continuing upon our walk to Sergeant Man, we follow the clearly marked footpath which meanders its way upwards between the lofty heights of Bells Knott on your right and Blea Crag on your left. 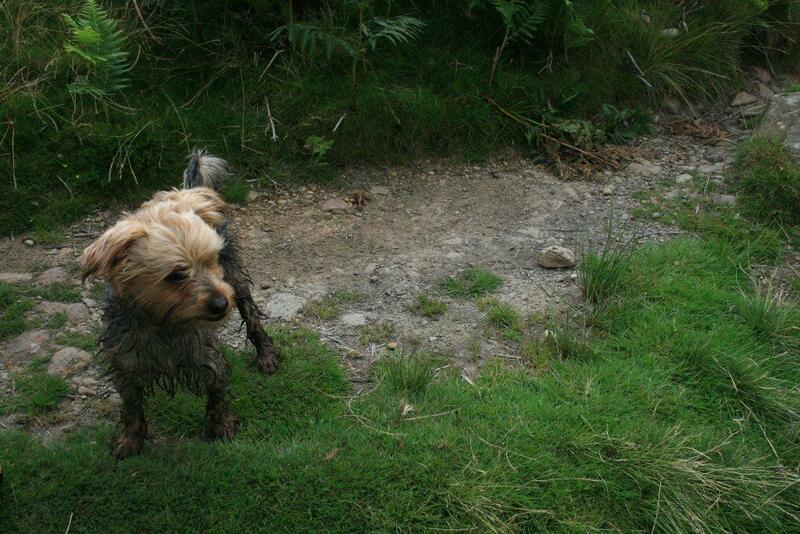 Here underfoot the ground can be sodden due to the large rainwater catchment area. As you ascend from the tarn making your way towards the crossroads at Blea Rigg, do take the time to look back as the views are absolutely stunning and get better and better as you climb higher and higher towards our ultimate destination of Sergent Man. The upward path climbs here and can be arduous whilst on occasion turning to stepping stones as you cross wet patches of ground. In general the path follows the stream on your right so at this point it is easy to navigate. After leaving Easedale Tarn, the first crossroads you will arrive at, will take you down and around Codale Tarn and then onwards to the summit of Sergeant Man, although we continued on towards the crossroads at Blea Rigg. At the crossroads we took the right hand path. The path to the summit is clearly marked out as you cross with relative ease along the small grassy footpath, passing the 50 foot slab of rock mentioned by Wainwright. Now simply follow the track as you make your final steps to the summit which should be clearly visible before you and maybe lunch. 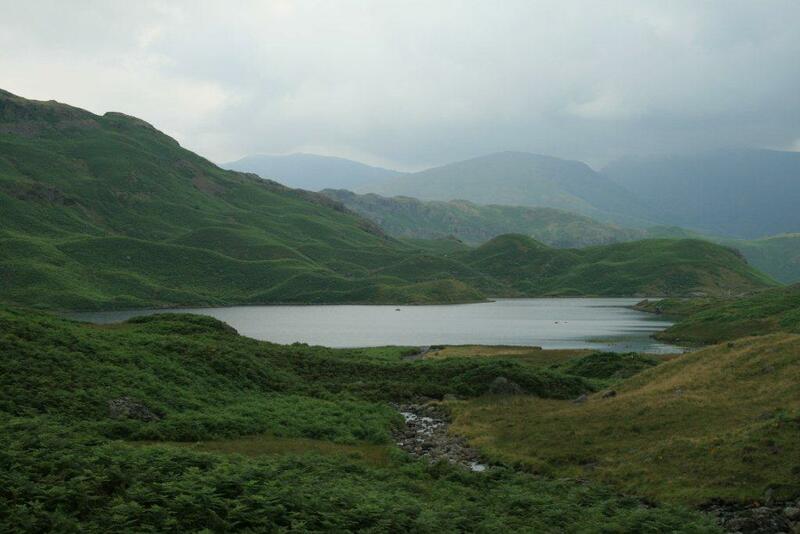 Should the Lake District weather be kind to you now here you will be rewarded with some great Lakeland vistas worthy of any walk you will undertake and you should see some of the famous high peaks of the Lake District. On a bad day they may be shrouded in mist and cloud. 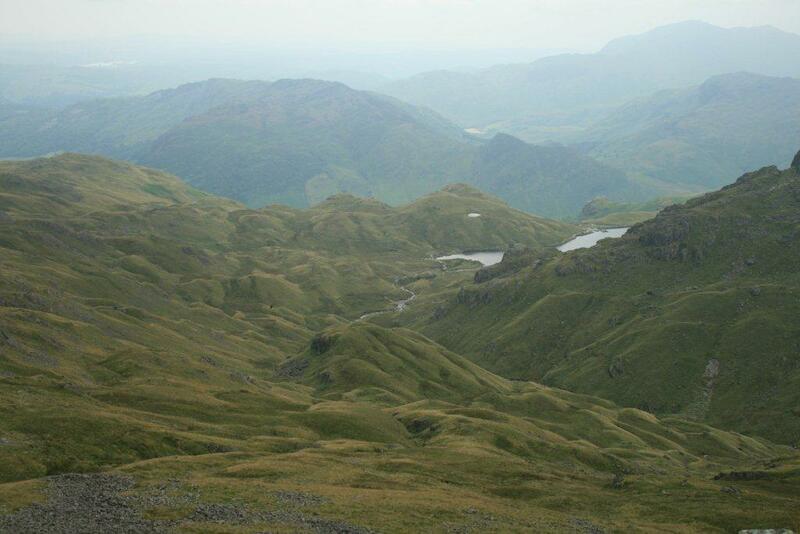 Below the summit of Sergeant Man Stickle Tarn should be clearly visible weather permitting. Whilst at the summit of Sergeant Man you should be able to clearly discern the famous fell of High Rise but a short distance away, should you wish to bag another of the 214 Wainwright fells. Making our way back to Grasmere we chose to return to the crossroads at Blea Rigg and then onwards, continuing along the higher ground towards Castle How. 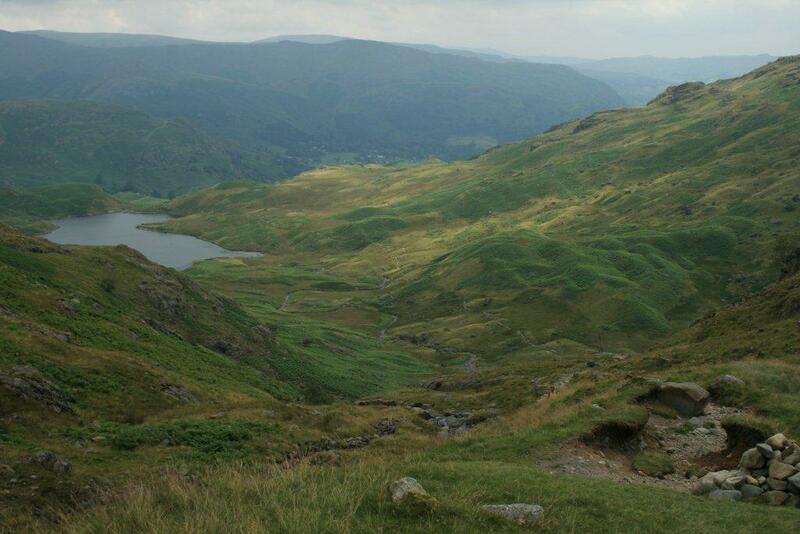 The high ground of Blea Rigg offer great views looking down upon the 3 local tarns and the village of Grasmere. 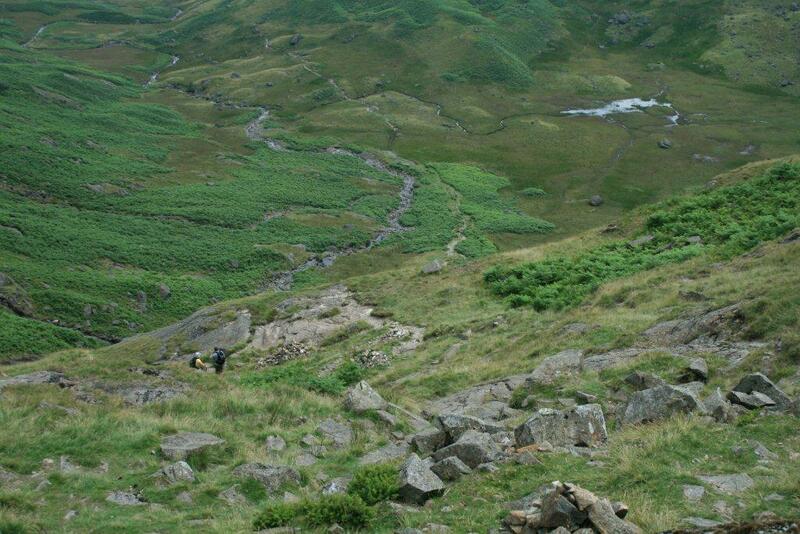 There are 3 possible descents from this point with the first putting you back down towards Easedale Tarn and the third putting you back near the village centre. 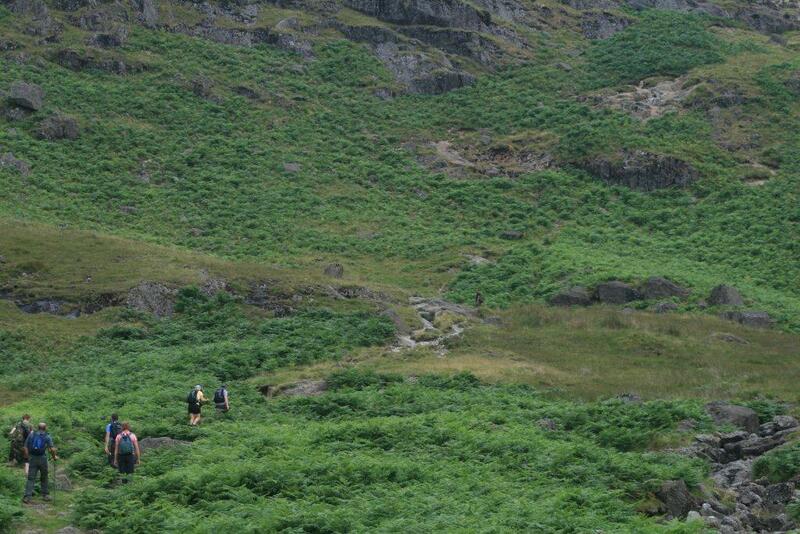 We chose on this occasion to take the second pathway following Blindtarn Gill. This path is poorly marked and resulted in some off track rambling through lots of bracken and small shrubs. With good weather the farm buildings at the bottom of the path were clearly visible. Aiming for them, we soon reached this point and our original path we had commenced our walk upon. Should you wish to see better quality photographs of this Sergeant Man walk please visit Sergeant Man Walk on our Lake District Walks Flickr account. 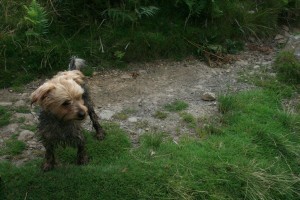 There is an abundance of walks from Grasmere and Sergeant Man is a great high level walk to enjoy.